The applicant facility performs at least 100 qualifying hernia surgeries annually. Each applicant surgeon performs at least 50 qualifying hernia surgeries annually and has served as the primary surgeon for at least 125 qualifying hernia surgeries in their lifetime. Each applicant surgeon is board-certified or an active candidate for board certification in general surgery by the highest certifying authority available. Each applicant surgeon must complete at least 12 hours of continuing medical education (CME) focused on hernia surgery every three years. Only American Medical Association Physician’s Recognition Award Category 1 Credits or similar credits from a CME accrediting body outside the United States or two national or international meetings qualify. 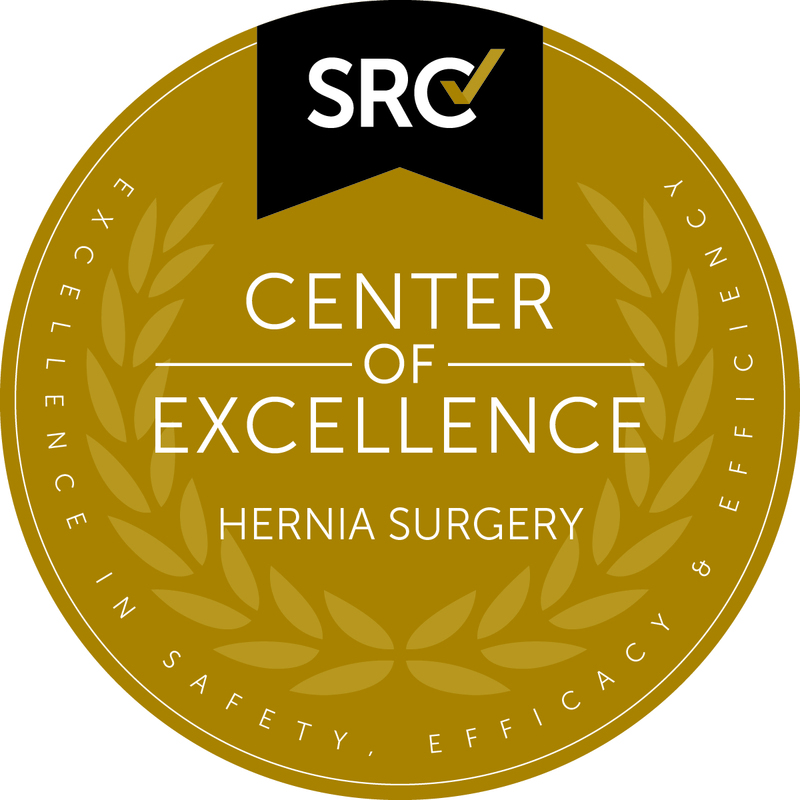 The applicant facility has policies in place that require all hernia surgeons to have qualified call coverage and each applicant surgeon certifies that each covering surgeon is capable of identifying and treating hernia surgery complications.